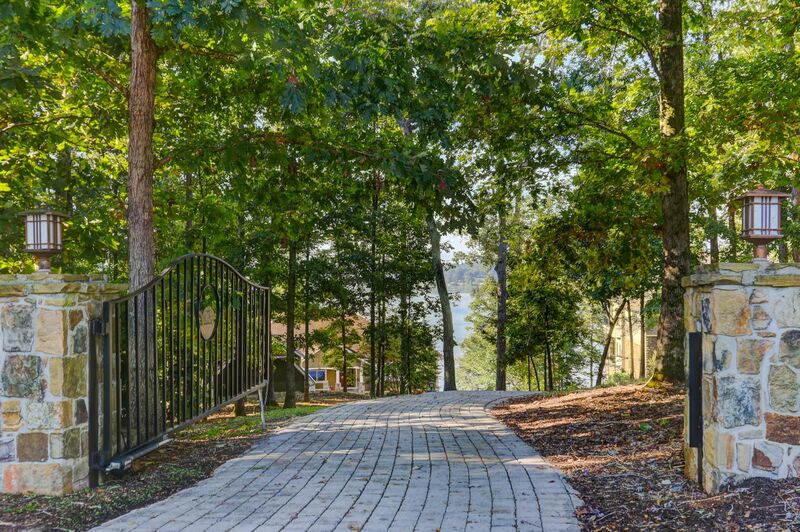 Public Remarks: Nestled into the trees w/over 200ft of shoreline. 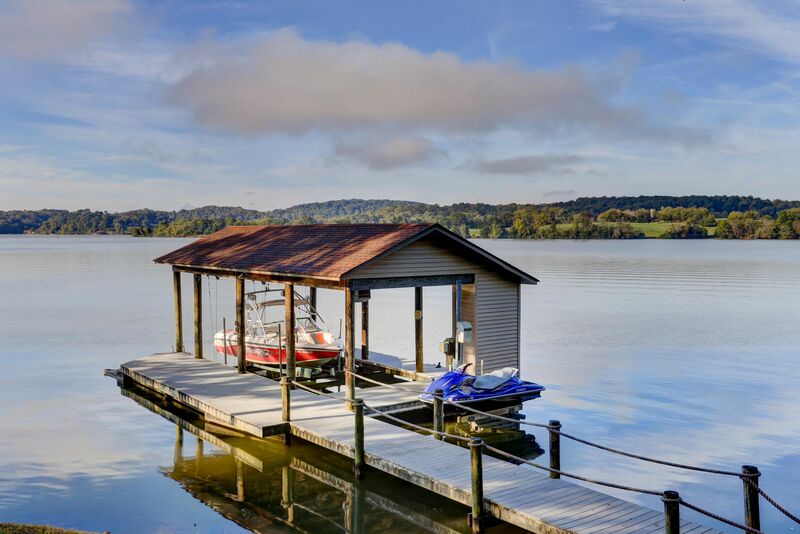 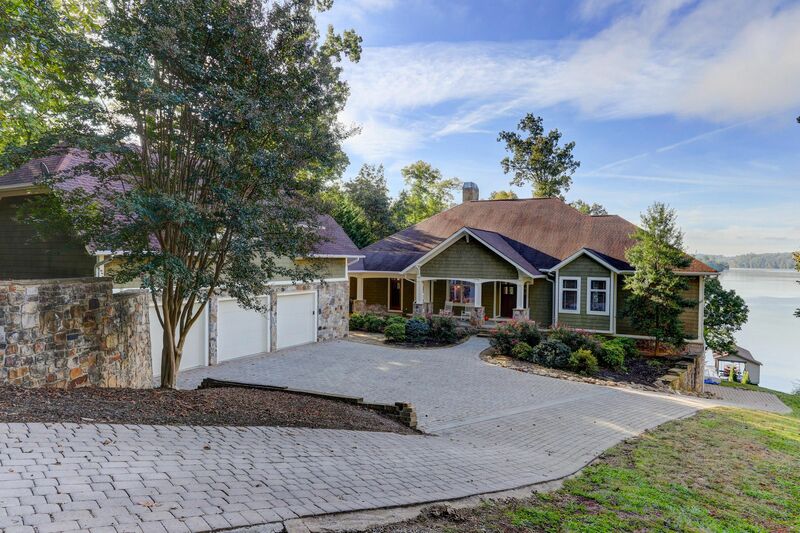 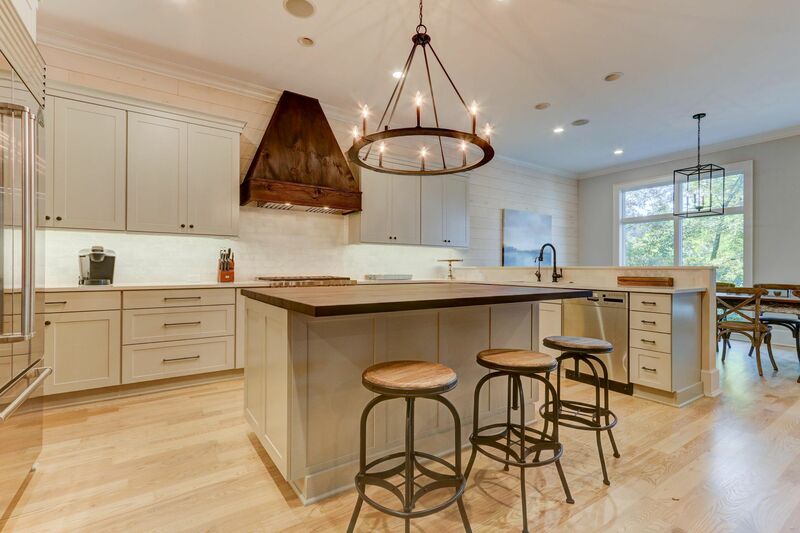 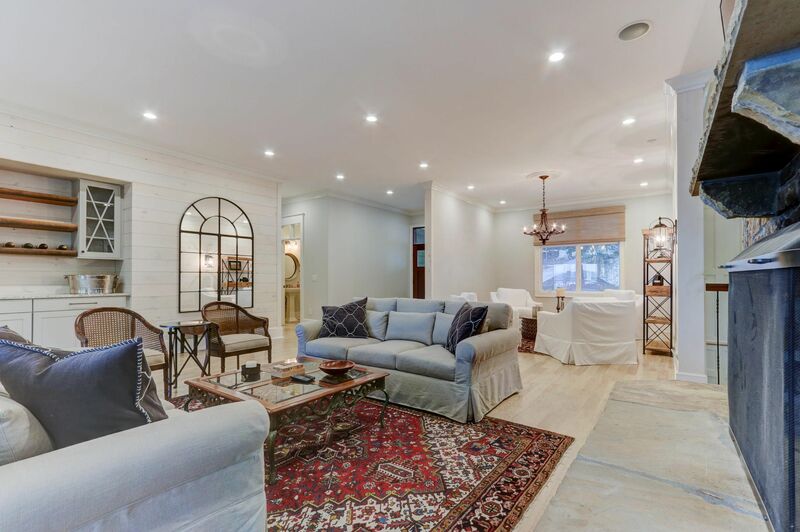 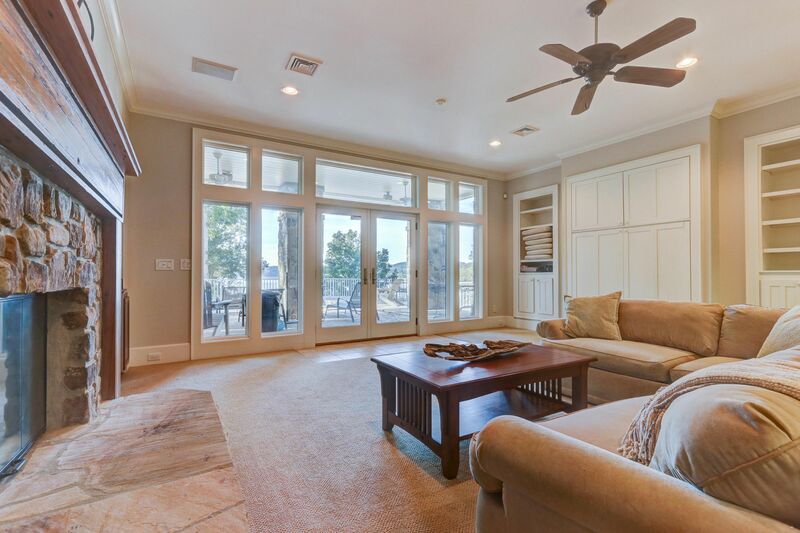 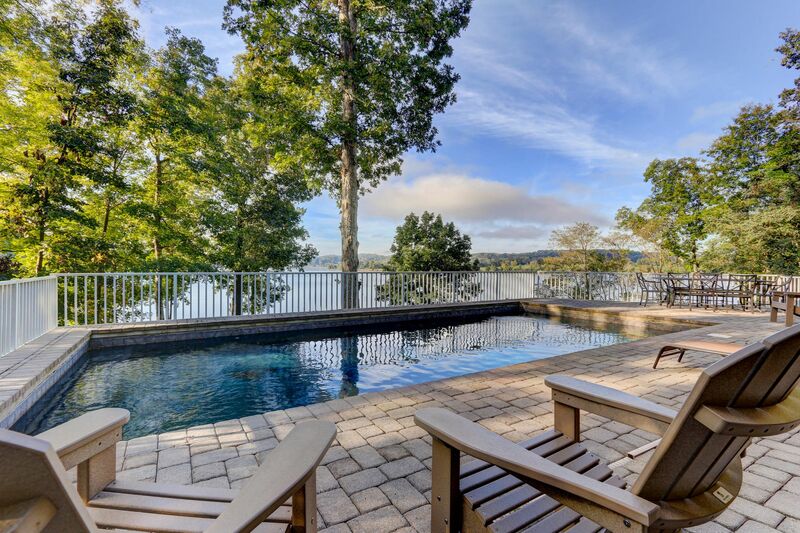 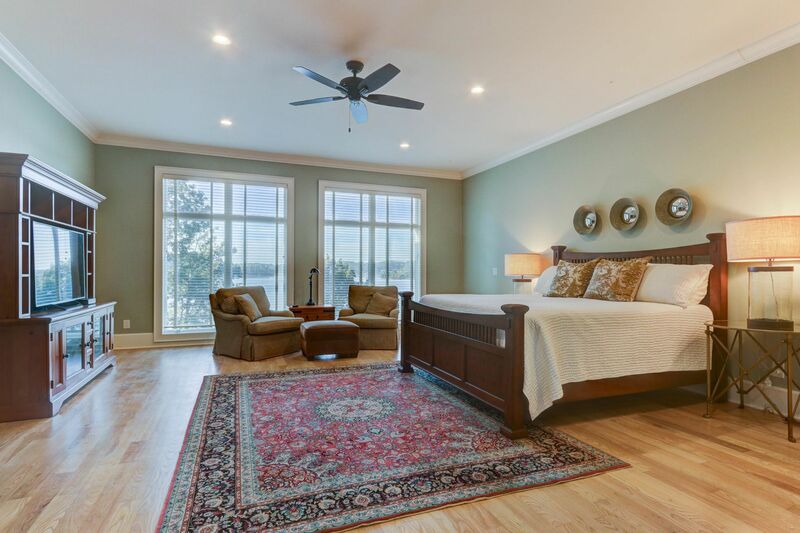 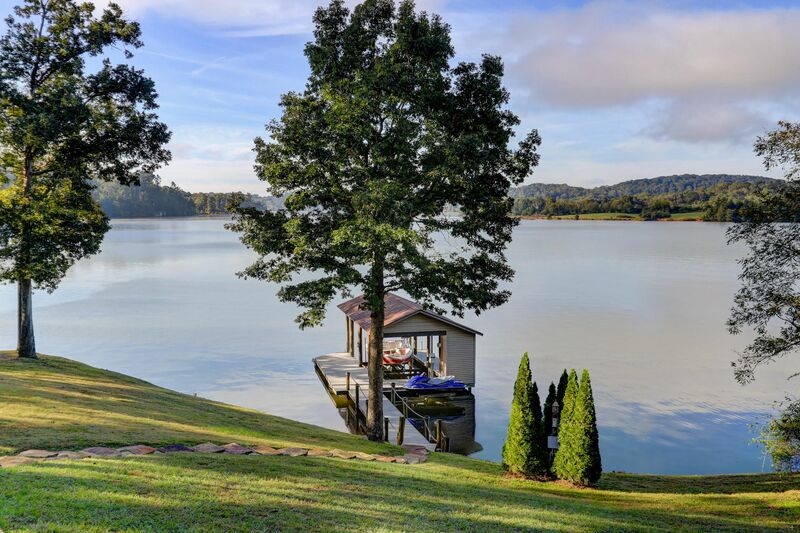 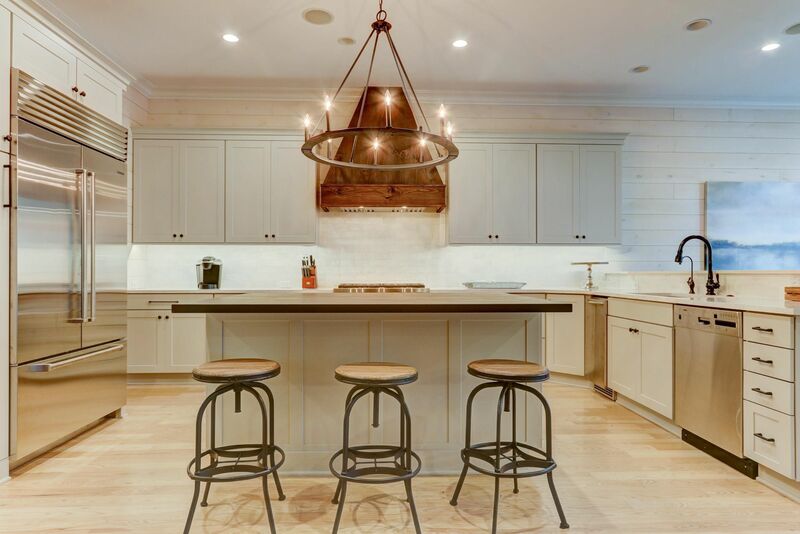 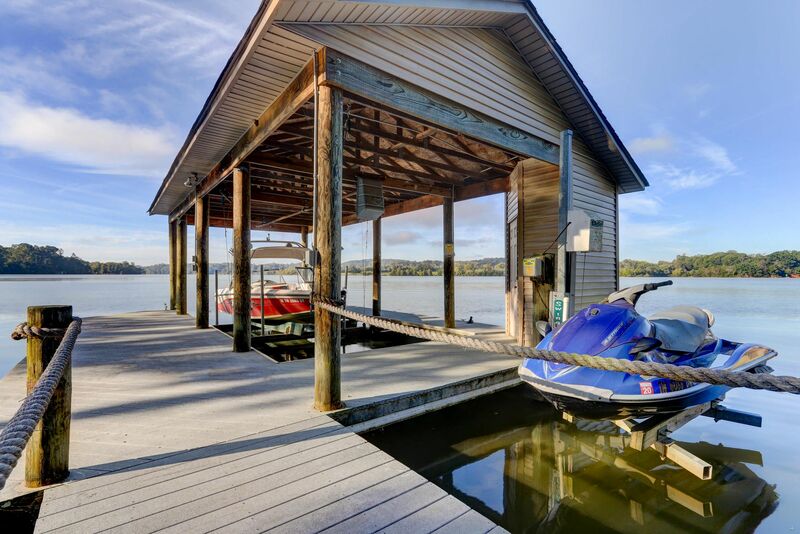 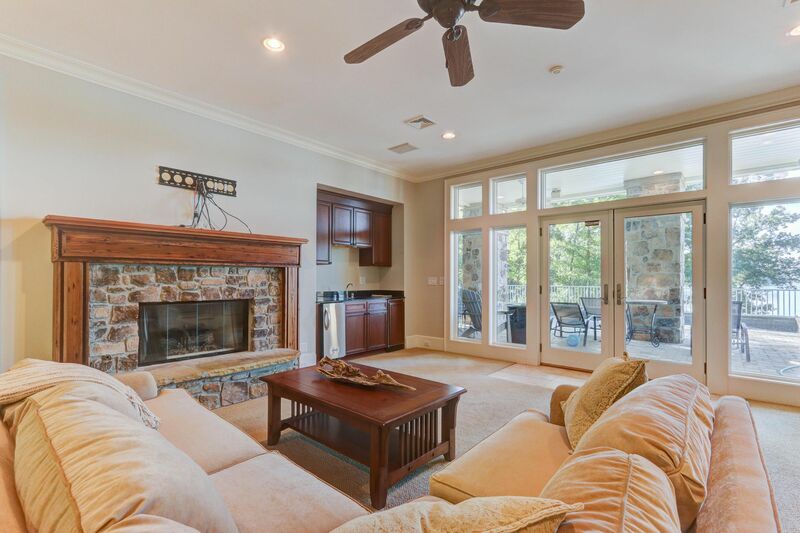 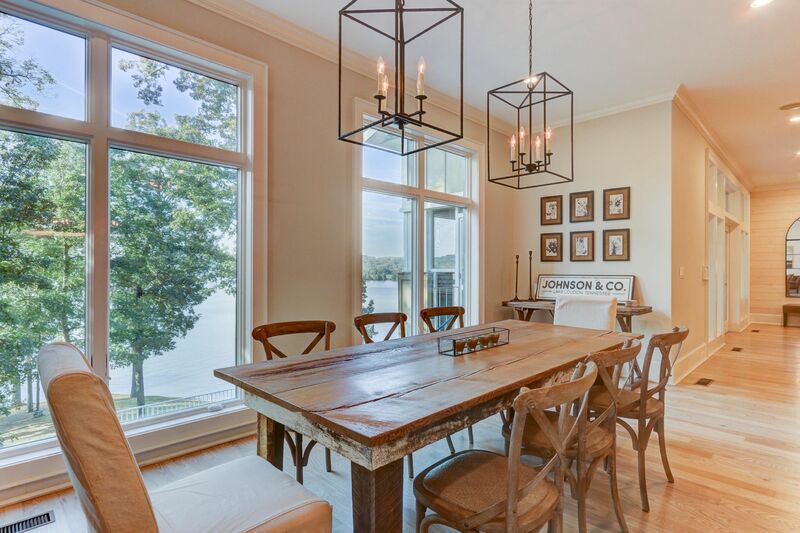 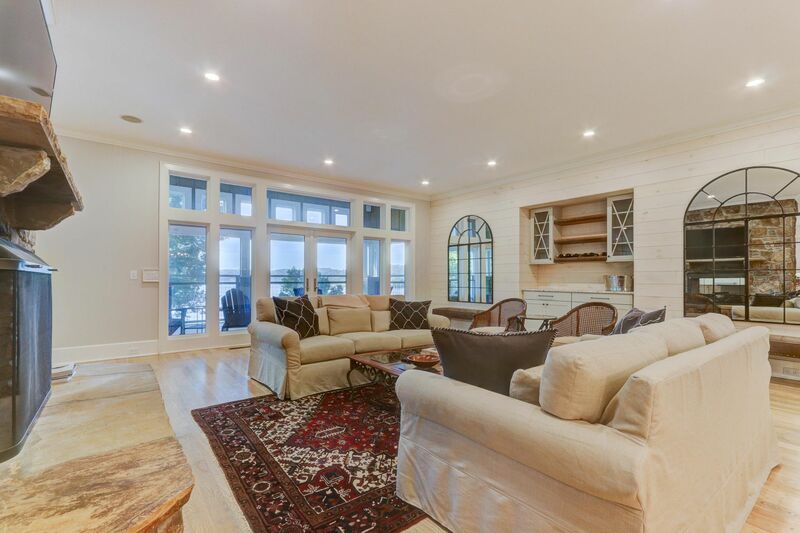 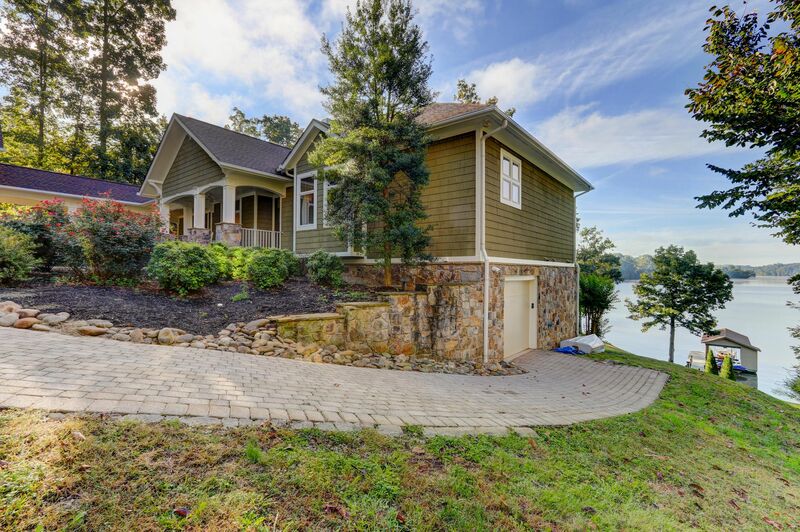 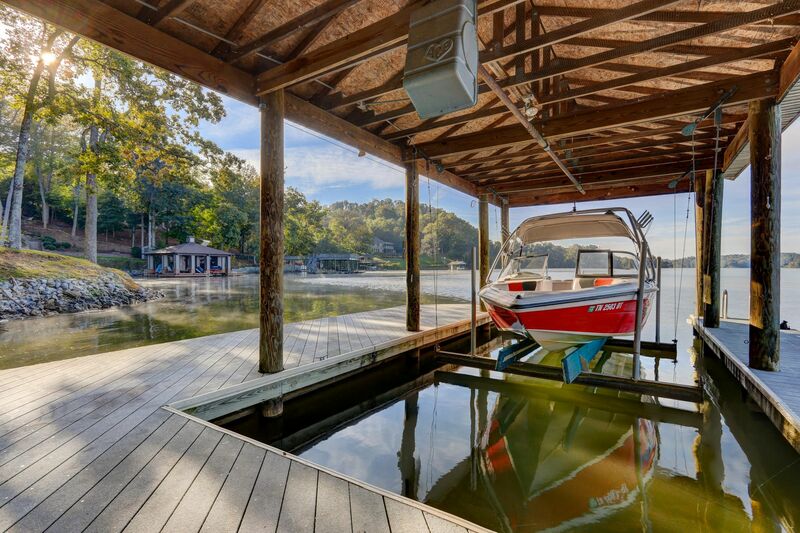 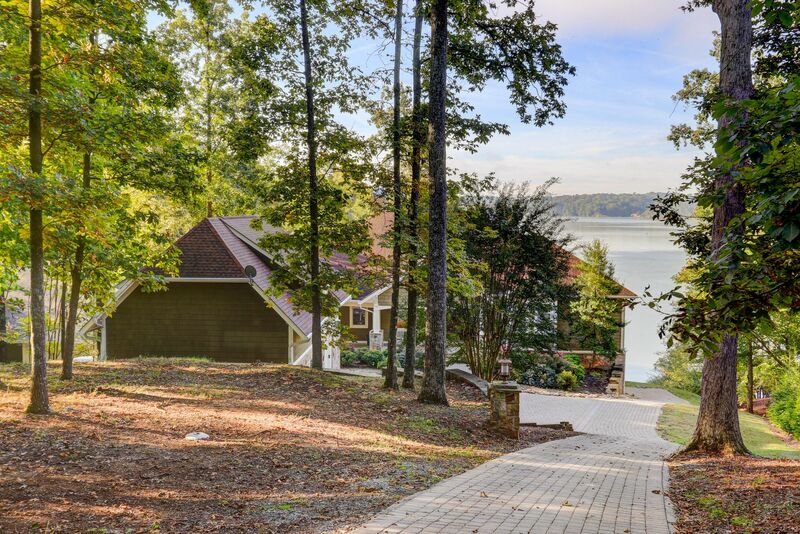 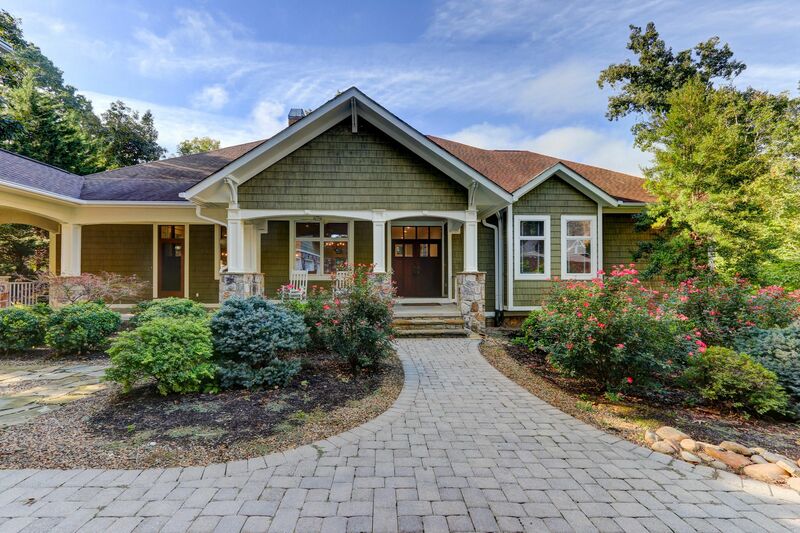 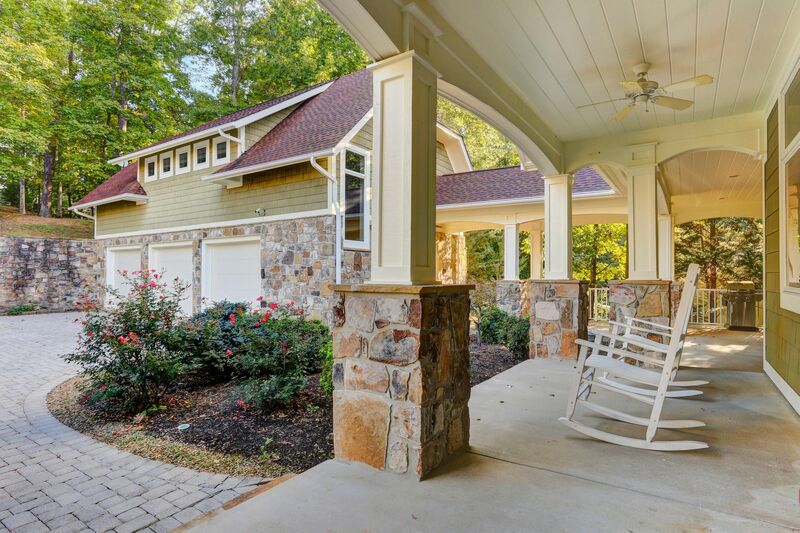 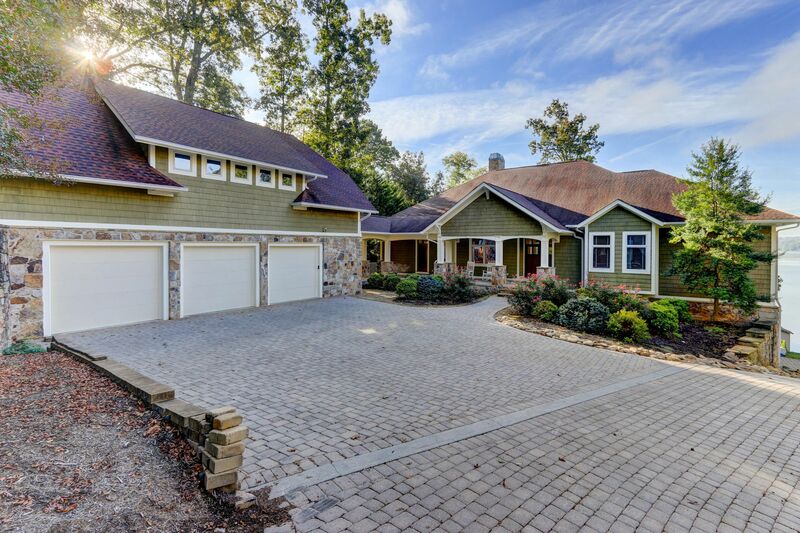 20 minutes from Northshore @Pellissippi - This custom redesigned lakefront home awaits you- If you are looking for a cozy retreat for two or a venue to entertain many, this home will answer your needs. 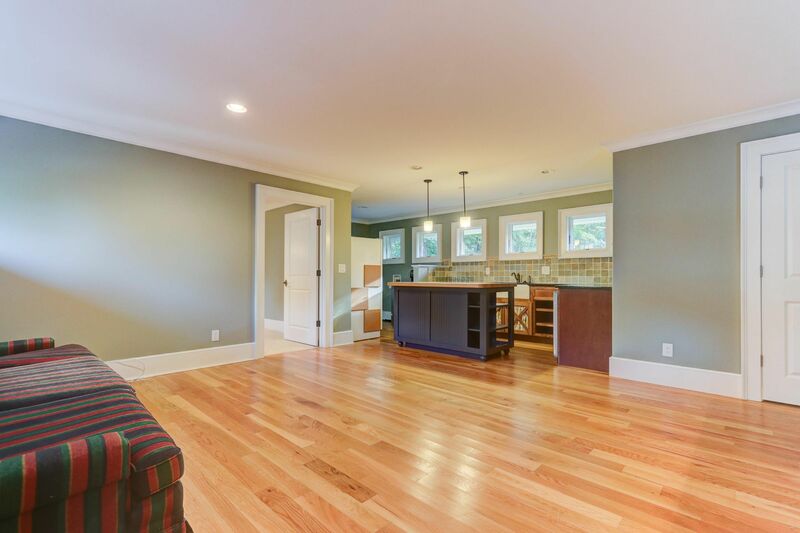 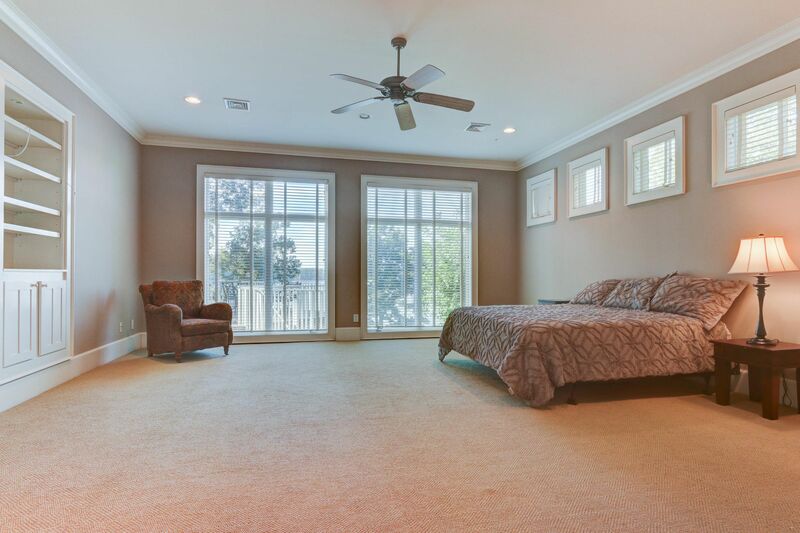 Main level offers Great room with adjoining dining room. 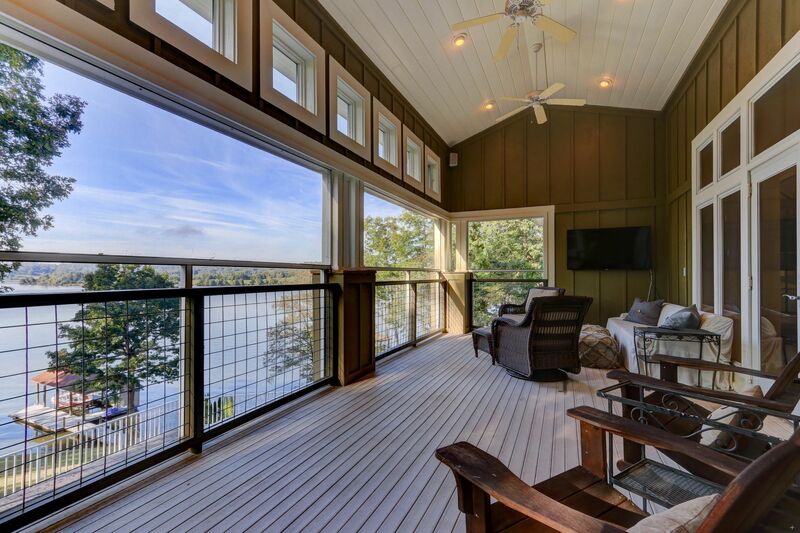 Area opens with French doors to peaceful screened porch over looking the water and sharing a two sided fireplace with the kitchen. 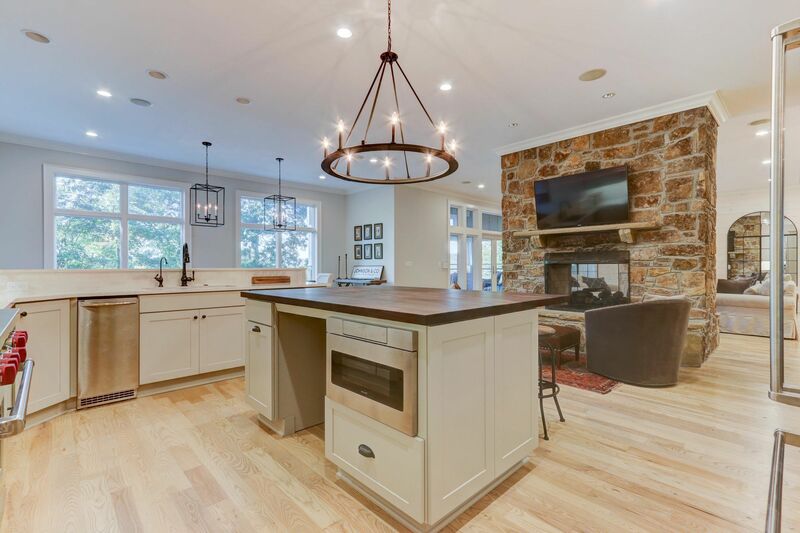 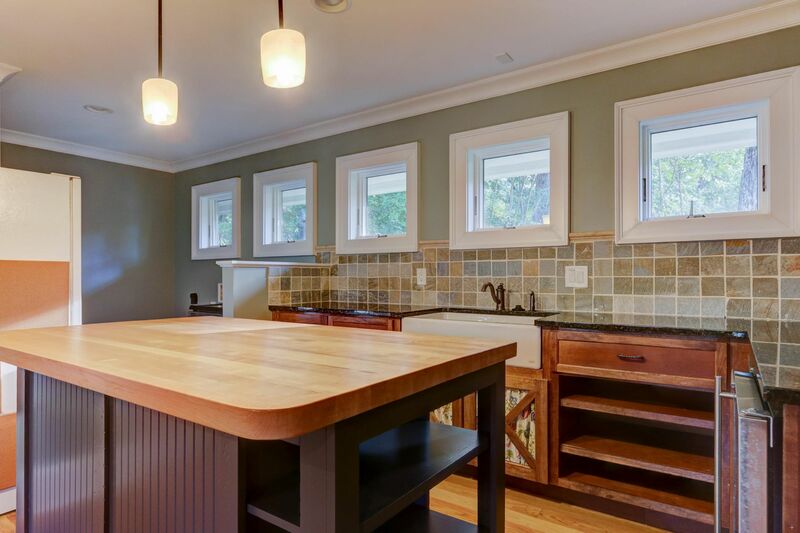 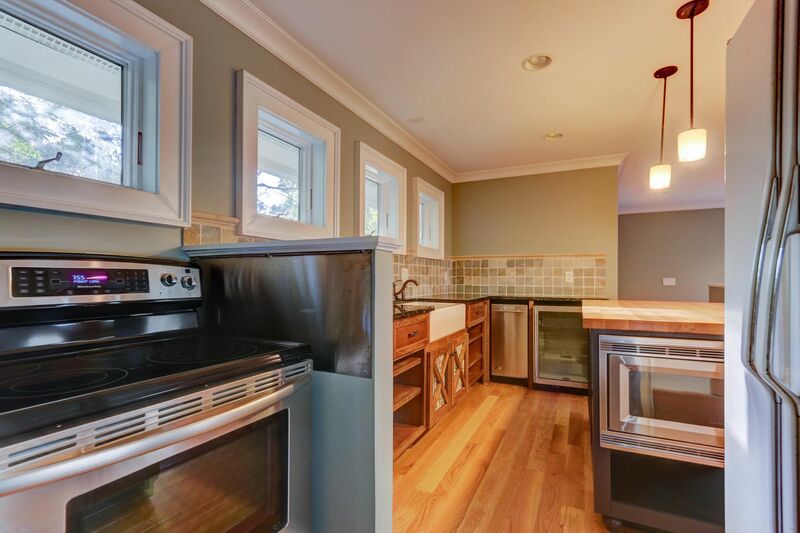 Kitchen offers Island, gourmet style wolf dual fuel range, quartz counter tops and Sub Zero Refrigerator. 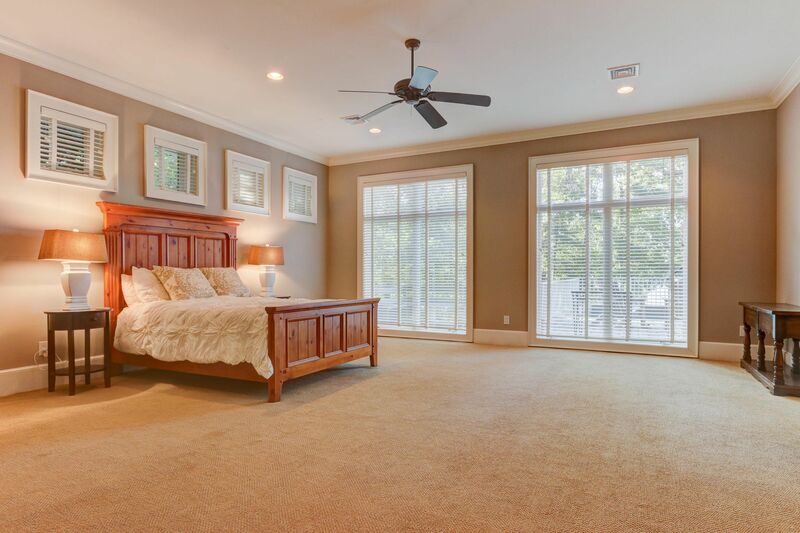 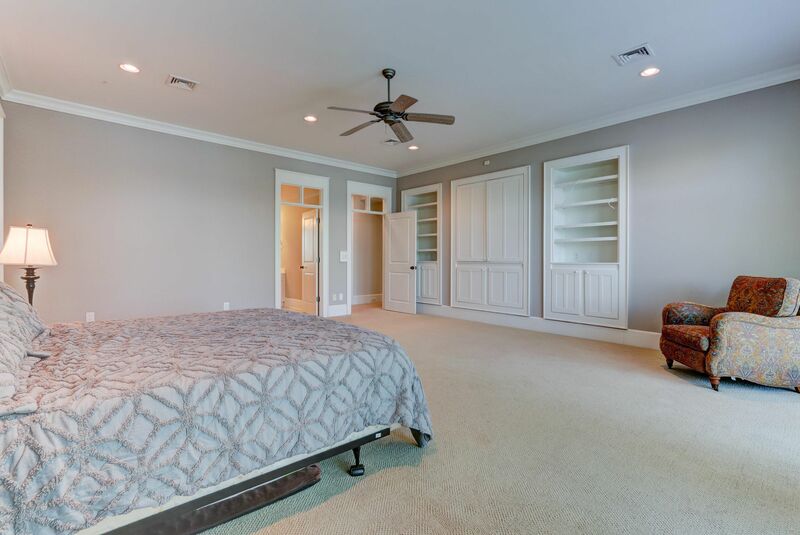 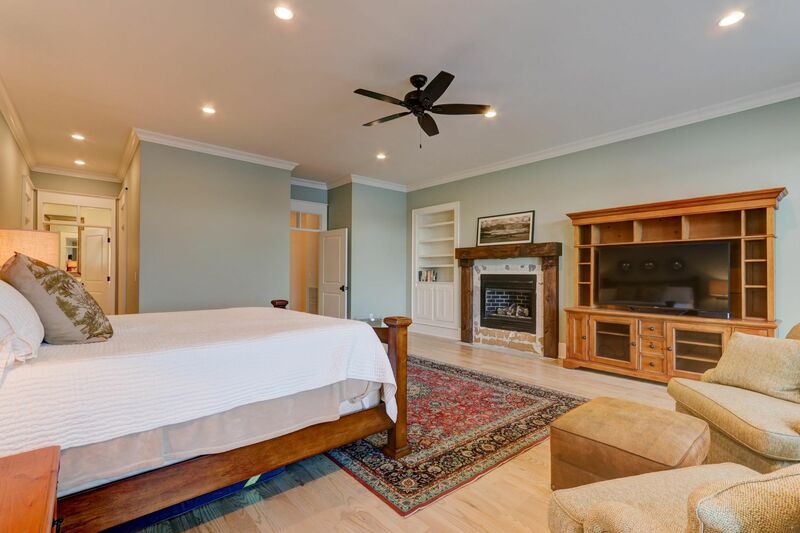 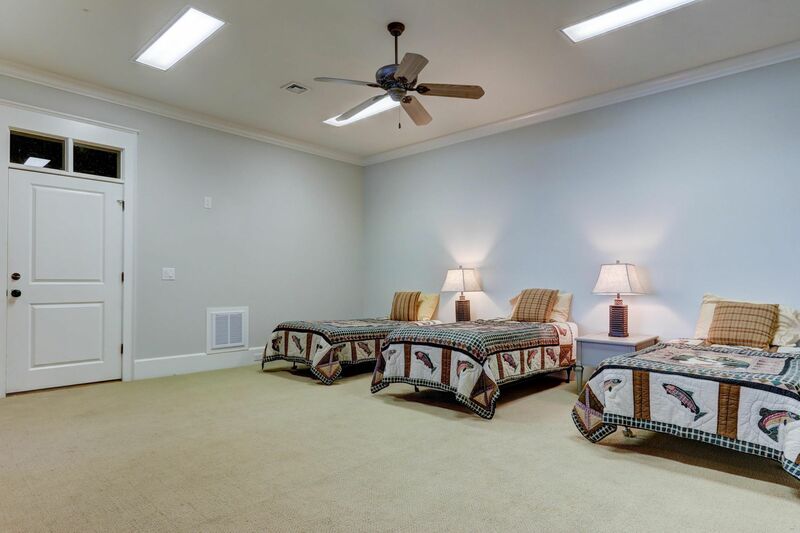 Master suite has fireplace, luxury bath and 2 walk-in closets. 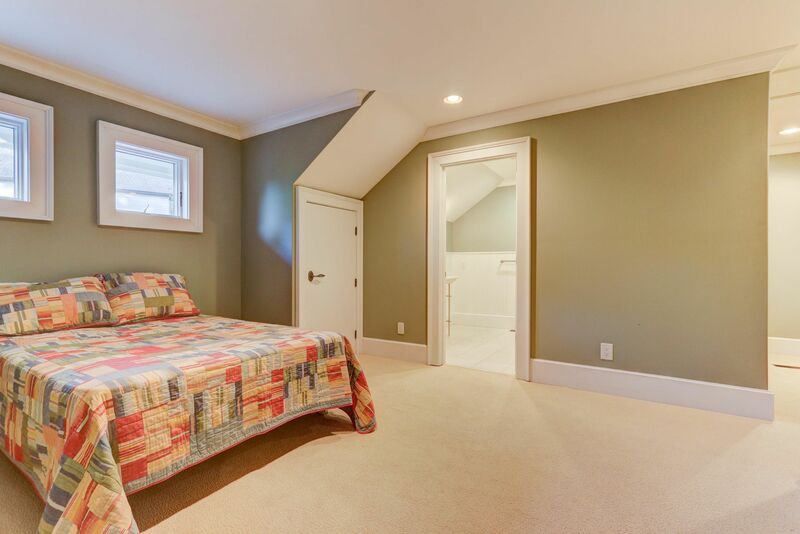 Additional bedroom with full bath.